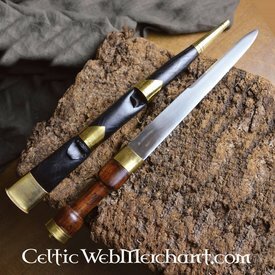 This Scottish sgian achlais is not only perfectly suited for the battlefield, the scabbard can also hold a knife and a fork. 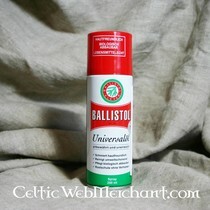 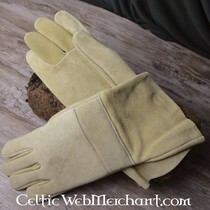 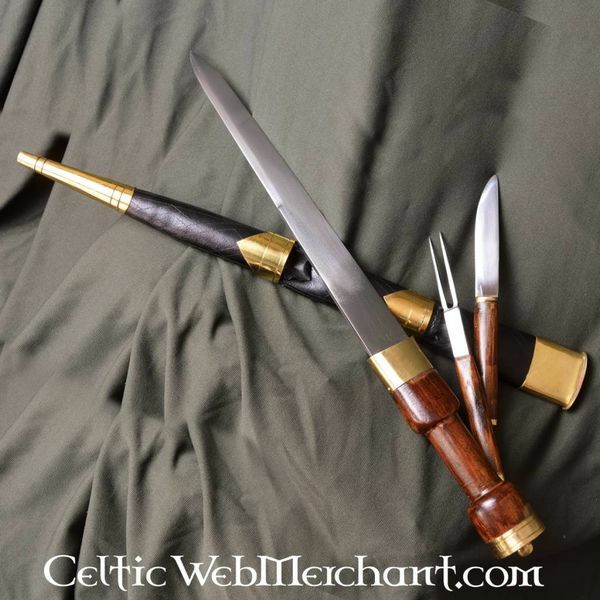 Weapons like this were worn in the 18th century by the Scottish nobility. 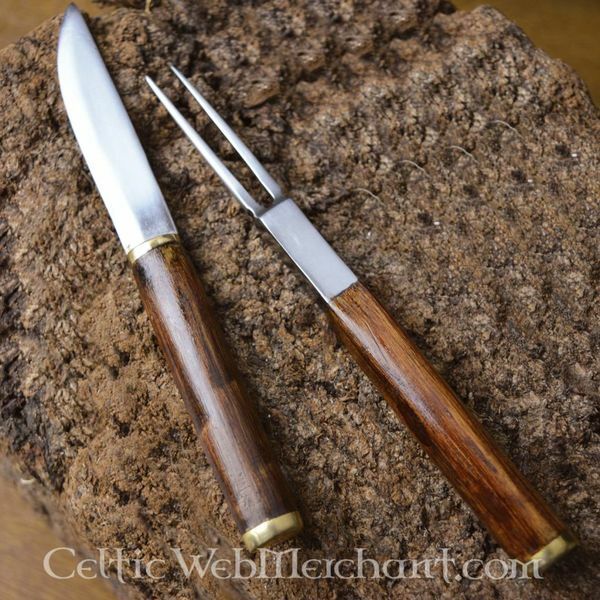 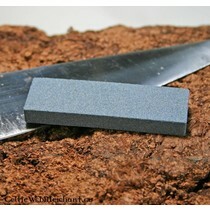 The cutlery could be used after the meat was cut with the dagger. 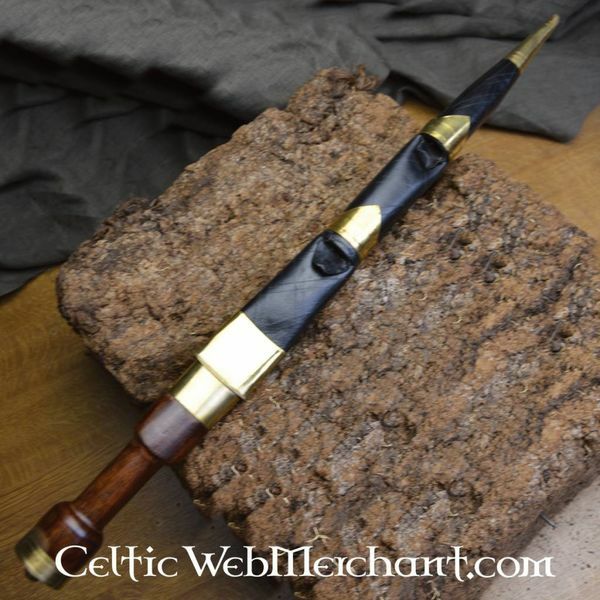 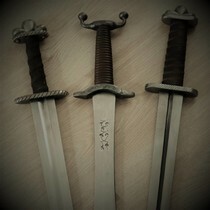 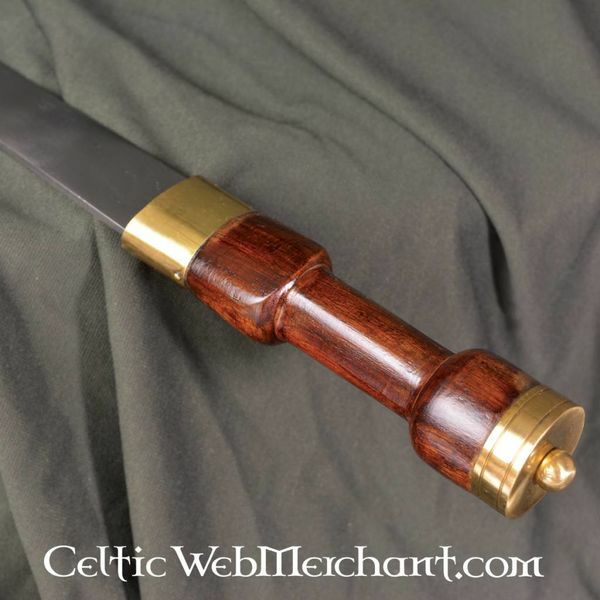 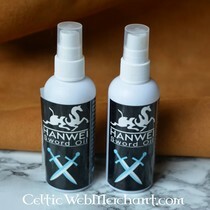 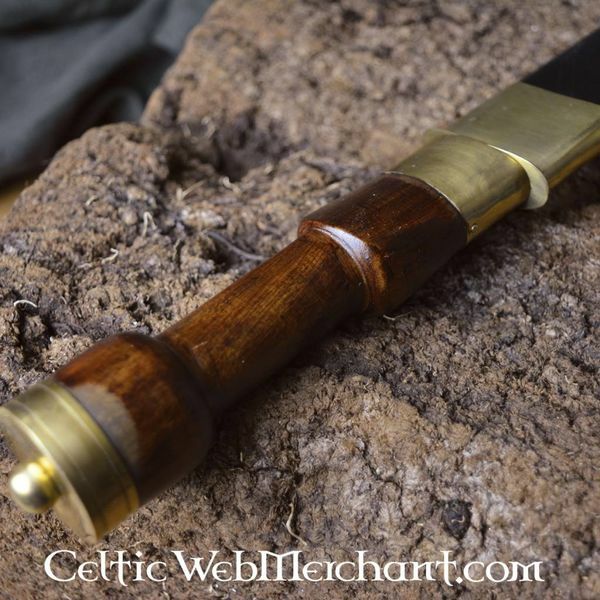 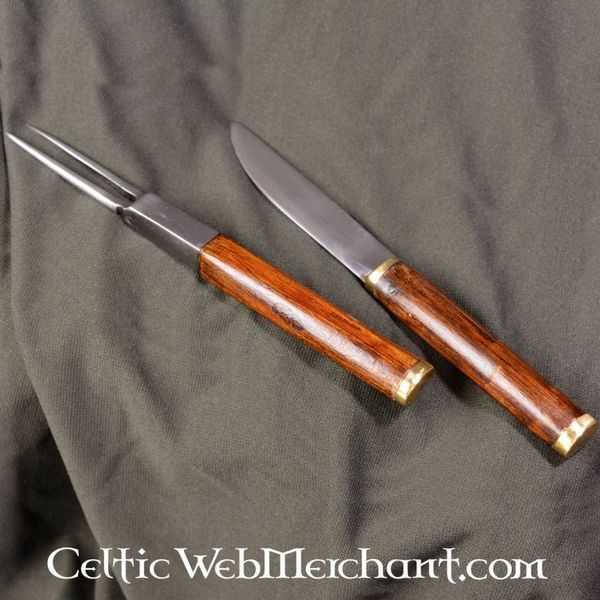 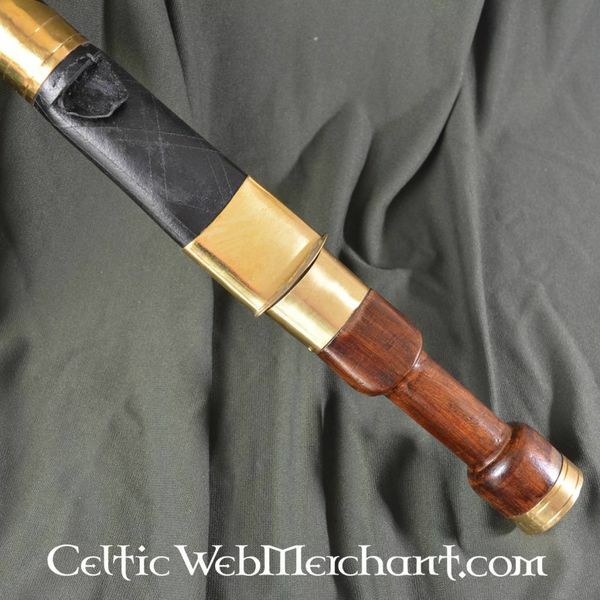 The sgian achlais was the predecessor of the smaller sgian dubh. 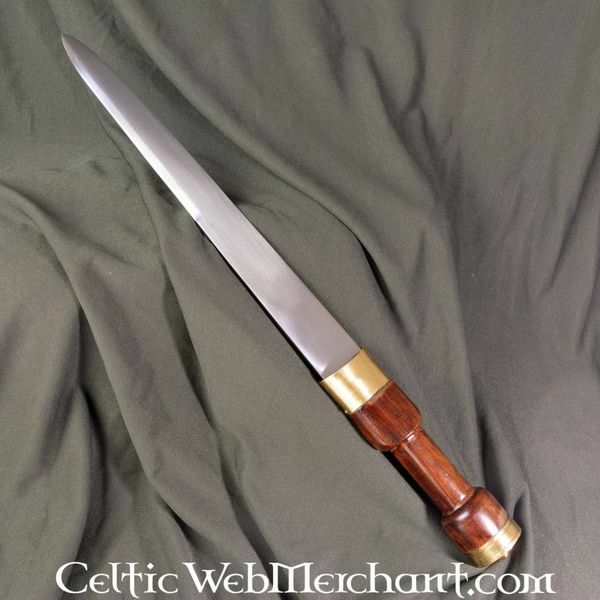 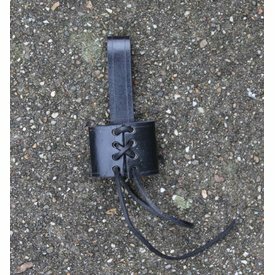 It has a length of 44 cm and it has a blade of 28 cm.